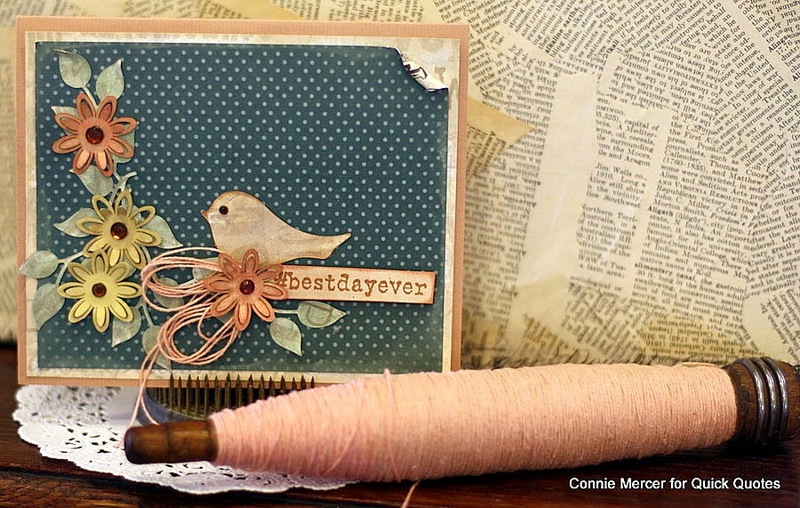 Blog Quick Quotes: Best Day Ever with Connie! Best Day Ever with Connie! 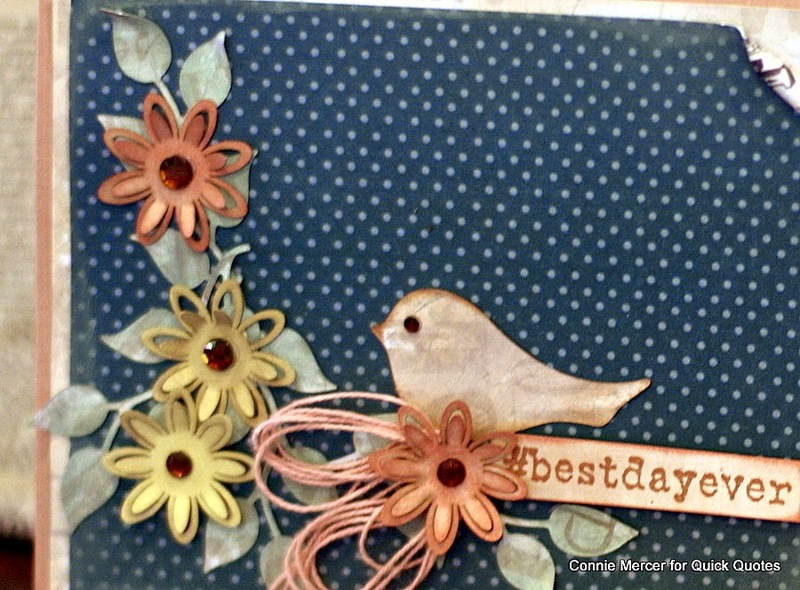 Hi, Connie here with a "best day ever" card using the Joy Ride Collection by Quick Quotes and those gorgeous PowderPuff Chalk Inks. They just make everything look better!!! The flowers are die cut and inked with several different colors of the PowderPuff Chalk Inks. You can add a little ink or a bunch of ink, depending on how dark you want the color. Your flowers are always beautiful and enrich every page or card they are on.